Of course, there are many other recipe apps out there, and you have probably used several of them in the past. What truly makes Paprika unique, however, is its commitment to providing the most convenient experience to its users. Gaming Realms, the company that acquired Iceland Bingo in 2013, has noted that smartphone and tablet user installed bases were expected to exceed desktop and laptop installed bases in 2013, with over a billion people now using smartphones. 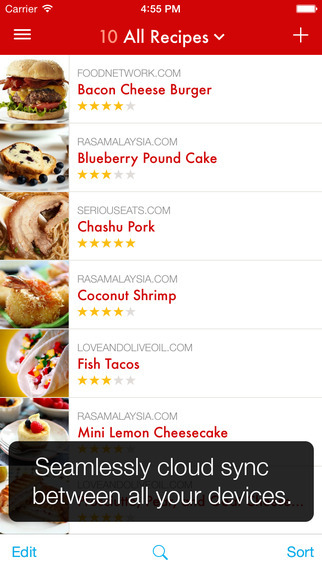 Unlike most recipes apps, Paprika takes this into account, launching for several different platforms. The app is available for download from both iOS and Android, as well as desktop computers, making it the most versatile cooking and recipe organization app on the market to date.